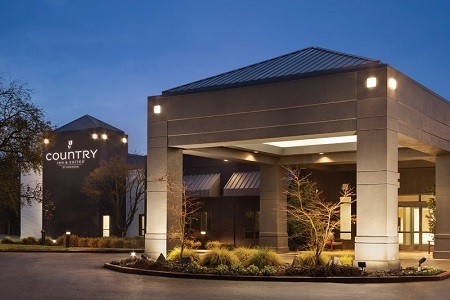 Located off I-405, the Country Inn & Suites® by Radisson, Bothell, WA is just 30 minutes from downtown Seattle and offers easy access to city attractions without the hassle of city traffic. Plan a campus tour or attend a meeting at the University of Washington – Bothell, less than two miles away. You can also explore the vineyards of Woodinville Wine Country and the eclectic stores of Country Village Shops, both less than four miles away from our hotel. For a memorable day trip, drive just 30 minutes to downtown Seattle to visit the Space Needle and Pike Place Market. 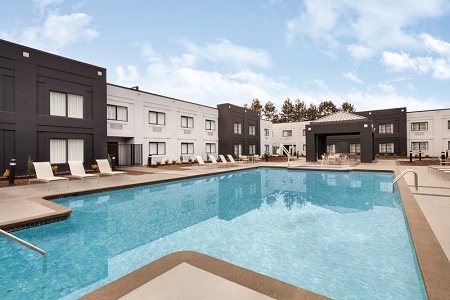 Our hotel completed a multimillion-dollar renovation in October 2018. 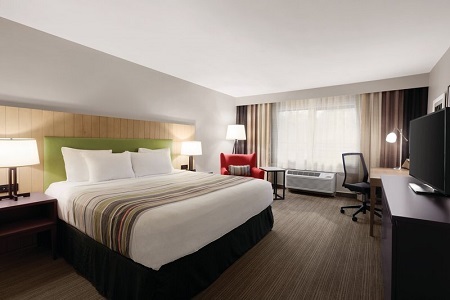 Come see our new rooms! Choose from an array of options like Belgian waffles, scrambled eggs, sausage and pastries at our free, hot breakfast. If you’re in a hurry, pick up a bagel, a slice of toast or a piece of fresh fruit for the road. Our on-site Lobby Lounge offers nightly happy hour specials on beverages and appetizers between 4:00 p.m. and 6:00 p.m, and dinner is available from 4:00 p.m. to 10:00 p.m. Dine in the lounge or take your meal to go. For dining off site, you can visit nearby restaurants like Amaro Bistro and Beardslee Public House, which serves home-made brews and comfort food favorites. Country Village Shops – Less than two miles from our hotel, you'll find distinctive shops, including toy and gift shops, and a variety of restaurants serving Mexican favorites, hot dogs and Carolina barbecue. From June through September, you can pick up seasonal, locally grown produce at the farmers market. Woodland Park Zoo – Drive just over 10 miles toward Seattle to chill with penguins, hang with orangutans and marvel at the Komodo dragon. Woodland Park Zoo exhibits more than 1,000 animals of nearly 300 different species. Space Needle – Only 19 miles from our quiet suburb, you can experience Seattle’s famous Space Needle. Stand 520 feet above the city and soak up the stunning views. Afterward, enjoy the flavors of the Pacific Northwest at the restaurant just 20 feet below. 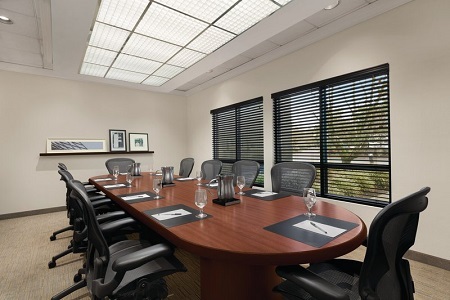 Our hotel offers 1,600 square feet of meeting space in a convenient location just off I-405 and only 30 minutes from Seattle. Able to accommodate up to 150 guests, the flexible facilities include free Wi-Fi, audiovisual equipment rental and full-service, on-site catering. We also accommodate weddings with convenient packages and beautiful venue options like the Grand Salon, the Library and the Garden Patio, which includes a serene rose garden.